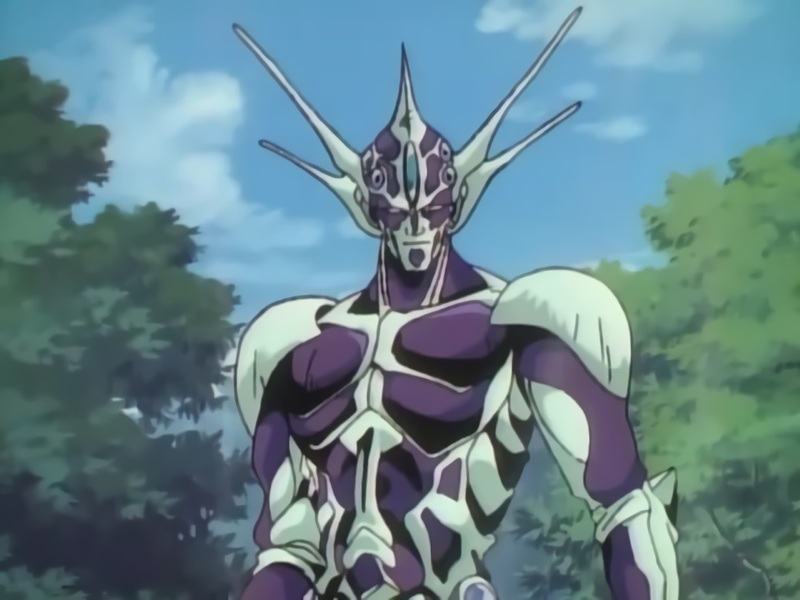 Greg Driver from Ace Comicals joins us to finish off The Guyver OVAs. Our first Guyver episode is here. Two years later, and six more episodes, have our opinions on this adaptation changed?